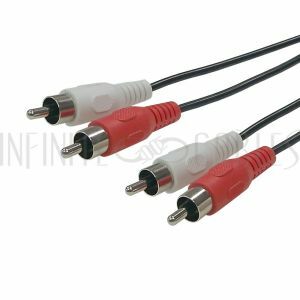 Audio cables come in a variety of shapes and sizes. 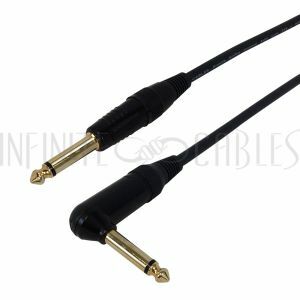 One of the most popular audio cables used today in the computer, computer peripheral & audio/video industry is the 3.5mm stereo cable. Its popularity continues to increase because of its compact size and because it works well with today's smaller electronic devises. 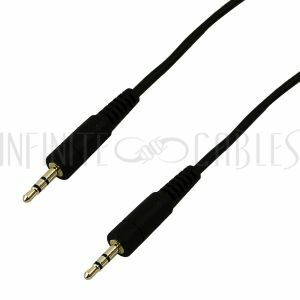 It can sometimes be easily confused with its less used, smaller cousin, the 2.5mm connector. 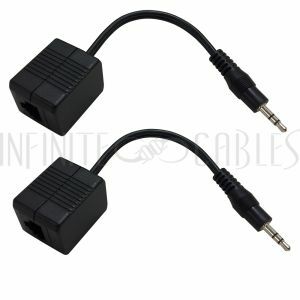 Both these connectors are available in a variety of conductor sizes. Please see the pictures below for a better clarification. 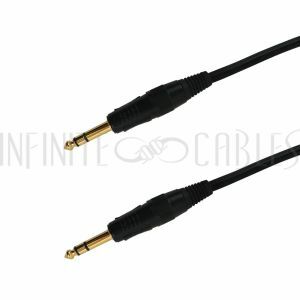 We typically sell a variety of 3.5mm stereo cables. We can also custom make 2.5mm, 4C and 6C 3.5mm cables. Please feel free to contact us with your specifications. 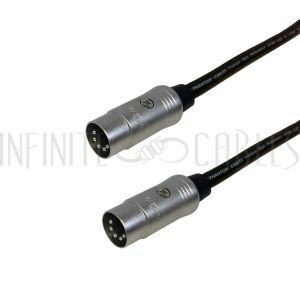 RCA connectors have been in use for many years and have been used in both audio & video applications. 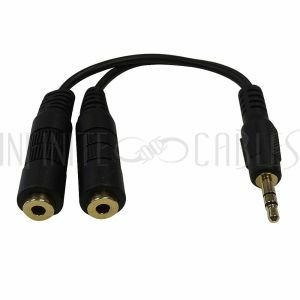 RCA connectors are used in tandem for stereo applications and individually in mono applications. 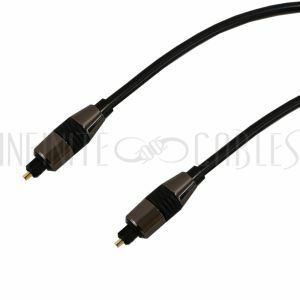 Please see our RCA audio cable page. 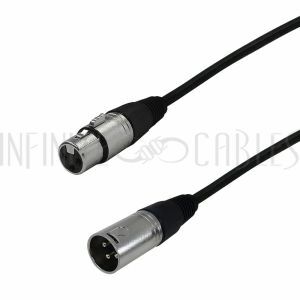 1/4 inch or 6.4mm connectors and XLR connectors are most commonly used to connect microphones, amplifiers and other audio devises. 1/4 inch connectors are available in 2 conductor (mono or 2C) or 3 conductor (stereo or 3C) configurations. 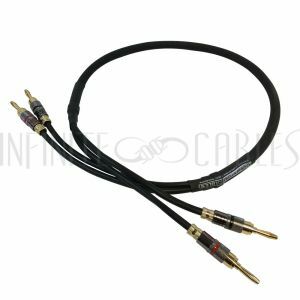 We typically only stock stereo 1/4 inch stereo cables, because they will work in both a stereo and mono applications, but we can custom make any configuration you might require. Please contact us with your specifications and we will be happy to quote you. 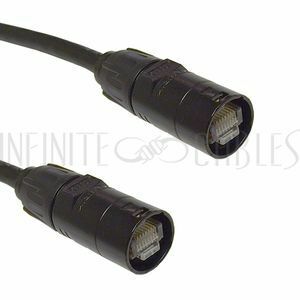 XLR connectors typically use 2 conductors and a ground signal. 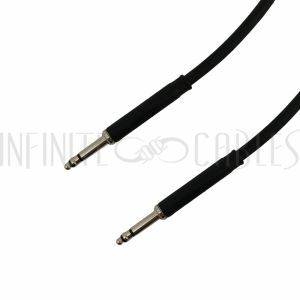 Please see our selection of balanced XLR cables. Toslink and digital coax cables are the next generation in audio transmission. 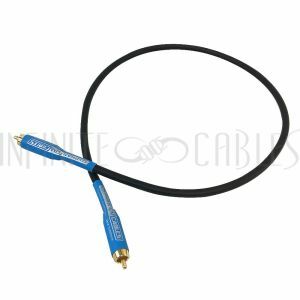 Rather than carrying an analog signal, toslink and digital coax cables carry a digital signal. 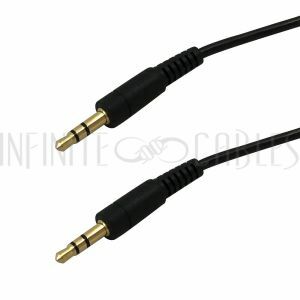 Furthermore, toslink cables transmit a digital signal over fiber optic cable. 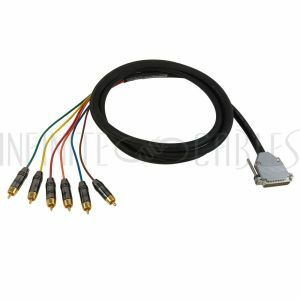 Digital coax cables carry a digital signal much like toslink cables, but run the signal over coax cable instead of fiber optic cable. Digital audio transmission is considered superior over the traditional analog format because there is less possibility of signal degradation over the cable run. Digital Coax cables use a RCA connector and are typically colour coded blue.